According to International Business Times, Tesla has been forced to disable its controversial autopilot mode for Hong Kong owners after city officials requested the opportunity to perform a thorough safety review of the autonomous features. Obviously, it makes sense for Hong Kong officials to be a bit cautious when it comes to an autopilot mode still in beta, considering the insane traffic the city generally experiences. 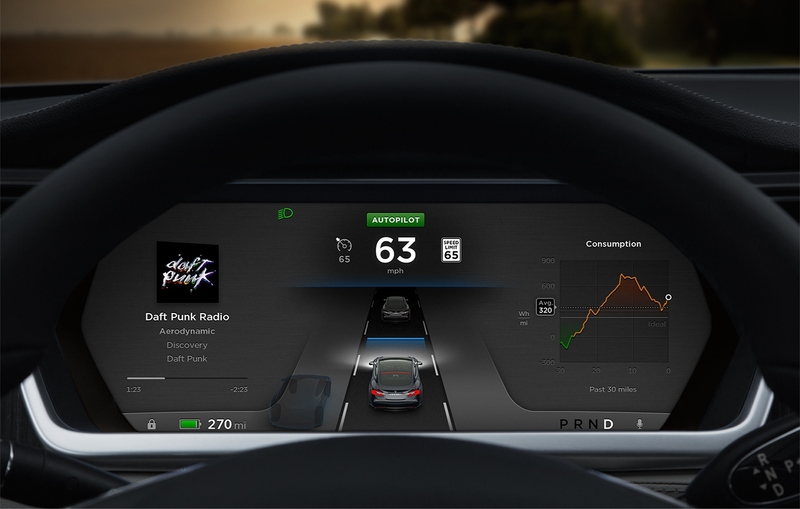 “We will be putting some additional constraints on when Autopilot can be activated to minimize the possibility of people doing crazy things with it,” Tesla CEO Elon Musk said on an earnings call earlier this month. All in all, good on both parties for attempting what’s best to minimize crashes when it comes to Tesla’s autopilot mode right now. The Limited Edition, Carbon Fiber, Audi Sport Racing Bike Will Run You About $19,650!